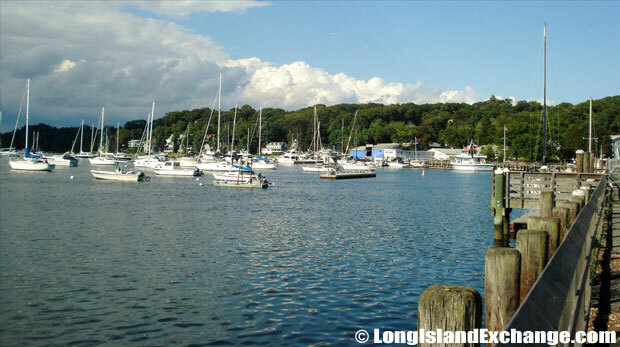 Huntington Bay is a village located in Suffolk County, on the North Shore of Long Island, New York. It is within the Town of Huntington. According to the United States Census Bureau, Huntington Bay has a total area of 2.5 square miles of which, 1.0 square miles of it is land and 1.5 square miles of it is water. As of the 2010 census, there were 1,425 people, 534 households, and 428 families residing in the area. The median income for a household in the village was $163,438, and the median income for a family was $185,167. Huntington Bay ZIP Code is 11743. Area Code is 631. The latitude of Huntington Bay is 40.899N. The longitude is -73.415W. It is in the Eastern Standard time zone. Elevation is 16 feet. 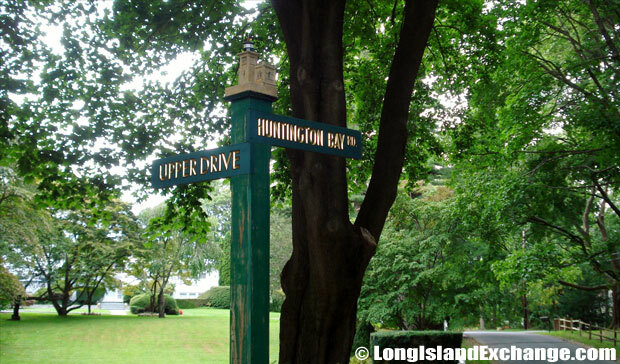 A sign welcomes visitors and residents to Huntington Bay, a village in Suffolk County Long Island incorporated in 1924. 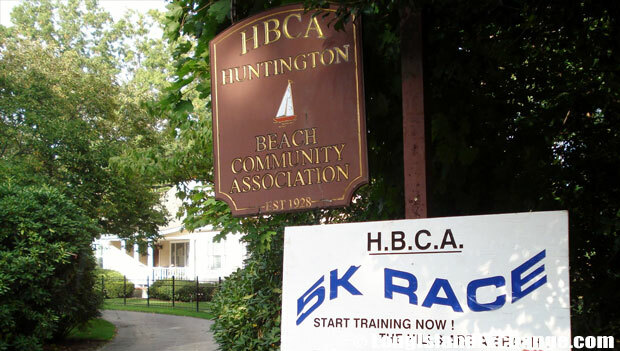 Huntington Beach Community Association, established in 1928, is a group of community members who share the responsibility of taking care of Huntington Bay while enjoying benefits of being a member. The area was originally taken its name from Huntington, England. 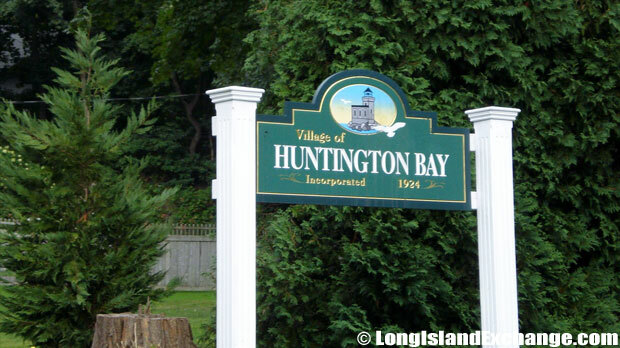 Huntington Bay was the first village in Suffolk County proudly to adopt energy saving technology. On May 7, 2003, nationally, owners and renters of commercial buildings spend more than $300 billion a year on heating, cooling, lighting and other energy services. Long Island communities are part of that number, with many towns and villages taking a line-by-line budgeting approach in finding ways to save money without cutting important services or raising taxes. Huntington Bay Crescent Golf Club. 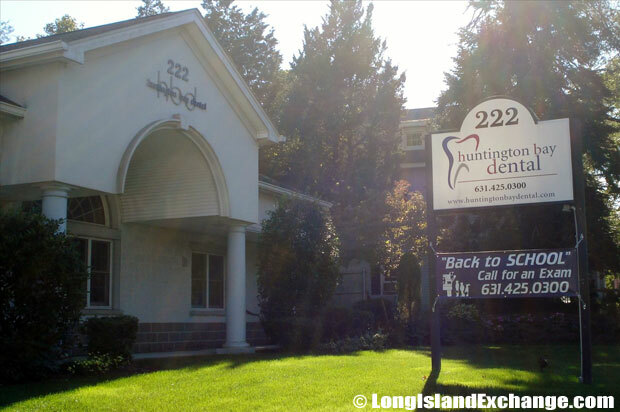 Huntington Bay Dental, offices of Dr. Eugene L. Antenucci, DDS. Fortunately, the local mayor really supported and encouraged the use of alternative energy sources and looks for resourceful ways to reduce power usage and energy consumption, which led to the decision to install IntelliCon, an energy saving controls in the village facilities. In addition to establishing the Village of Huntington Bay as a leader in energy conservation among Long Island communities, the technology also serves as an example to Long Island residents, as its characteristics are transferable for use in residential heating and cooling systems. 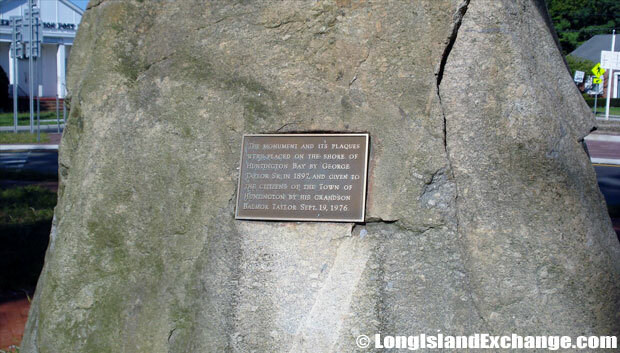 A memorial on Main Street dedicated to George Taylor, the president of a prominent New York City store and owner of a large piece of land in Huntington Bay. 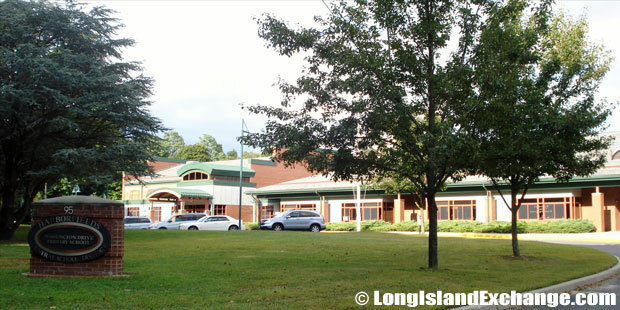 Huntington Bay Primary School, Harborfields Central School District. Well-known people residing in the area include Harry Chapin (singer and songwriter). The racial-makeup of Huntington Bay comprises of 98.46% White, 0.07% African American, 0.94% Asian, and 0.53% from two or more races. Most of its resident’s ancestries were Irish, Italian, German, English, Polish, Russian, French, and Scotch-Irish. Huntington Bay Road and Upper Drive. 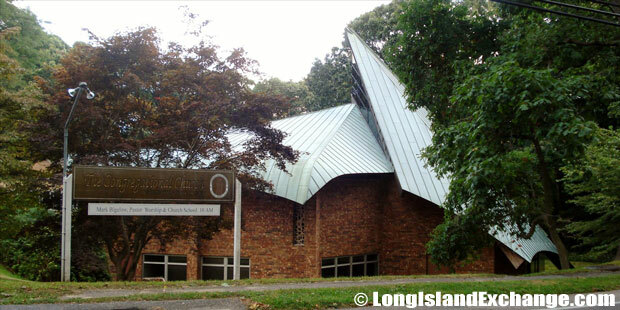 The Congregational Church of Huntington, member of the United Church of Christ (UCC). The neighborhood is primarily served by Huntington Union Free School District which has an approximately of 4,241 students. Huntington Bay is considered a very safe place to live with no violent crimes such as murders and homicides recorded by the FBI in 2003. The violent crime rate was 0 per 1,000 people. It is a perfect place to raise a family and also has an easy access to the Town of Huntington and all of its culture.